The IRS’s initial reports of lower tax refunds have colored the Tax Cuts and Jobs Act, a key Republican achievement, in a negative light. And it’s been irritating Republican Sen. Chuck Grassley of Iowa. Speaking to reporters on Feb. 13, the Senate Finance Committee chair was frustrated about the messaging around tax season. "Isn’t it kind of stupid to look at a refund,” Grassley mused. “What your refund is — that doesn’t tell you what taxes you pay." Though a refund would provide an indication of tax level in instances in which someone does not change their withholding after a change in the tax law, Grassley is right. A refund is not the same thing as a tax bill. For many people who are in high-tax states, the state and local tax (SALT) deduction’s new cap will cause lots of tax bills to rise. But in others, the higher standard deduction and lower tax brackets will result in tax savings. But perhaps one of the primary causes of the refund turmoil was the IRS’s botched withholding tables. 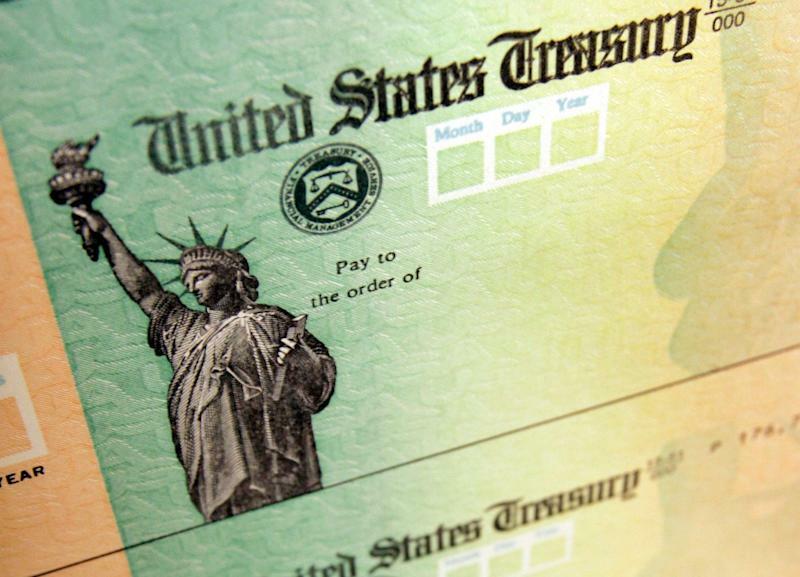 According to a report from the Government Accountability Office released in August 2018, over 20% of Americans aren’t withholding enough money in their paychecks, and thus would end up owing money to the IRS at tax time. Ethan Wolff-Mann is a writer at Yahoo Finance focusing on consumer issues, personal finance, retail, airlines, and more. Follow him on Twitter @ewolffmann. Volatility 101: Should Mammoth Energy Services (NASDAQ:TUSK) Shares Have Dropped 48%?